When it comes to finding an air conditioning repair service that knows your system inside and out, TLA Services is your leading local name. 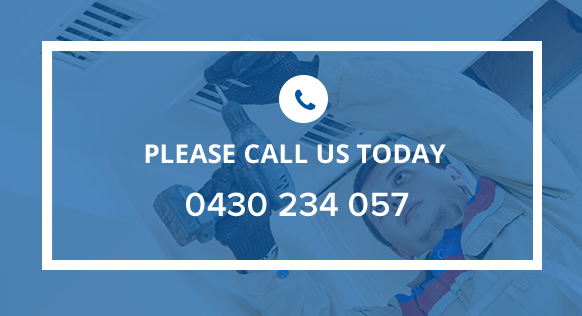 Operating throughout the Melbourne Metro, Greater Melbourne and the Mornington Peninsula, one of our TLA technicians is only a quick call away on 0430 234 057 for top-quality repair services. At TLA Services we provide quality repairs (and if needed, part replacements) for Australia’s leading brand air conditioners and heaters, including Daikin, Mitsubishi Electric, ActronAir, Brivis and Braemar to name a few. 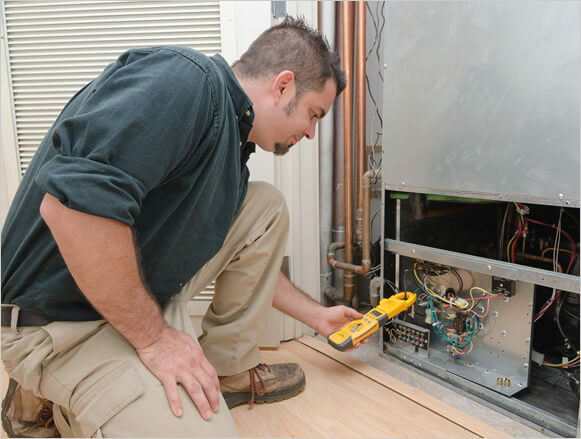 Each of the TLA Services team can bring their experience and expertise of these common AC systems to your individual heating or cooling issue. TLA Services have the range of specialist skills to handle the repair needs of single residential AC units or large scale commercial AC systems – so what are you waiting for? Take control of your temperature and book a repair appointment with TLA Services on 0430 234 057. At TLA Services, we aim to give you the best comfort possible. Specialising in residential and commercial air conditioning systems, we have everything you need. From sales, to installation and servicing. Even ongoing maintenance plans to keep your equipment working at its best.